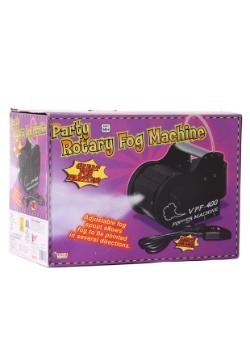 Fog machines have a variety of possible uses. 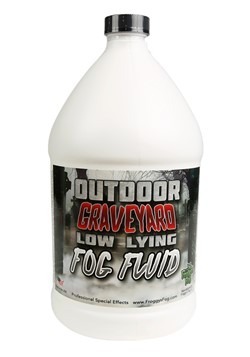 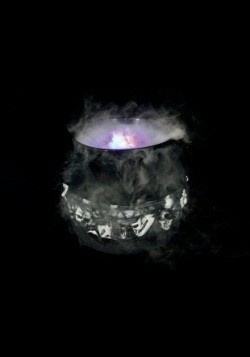 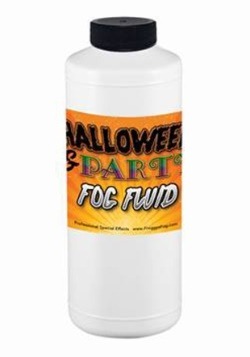 They can add a spooky haze to your haunted house or graveyard scene on Halloween. 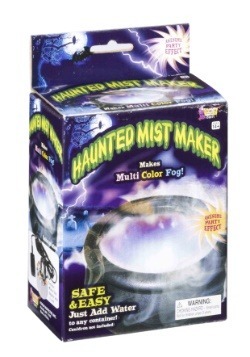 They can create the illusion of walking through a damp marsh in a play. 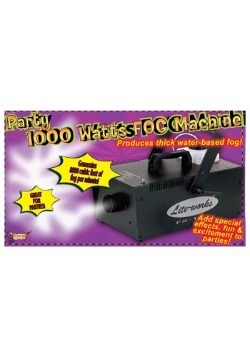 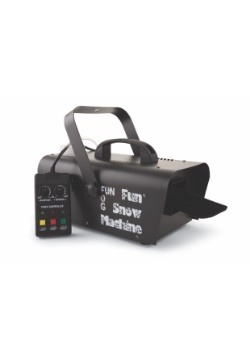 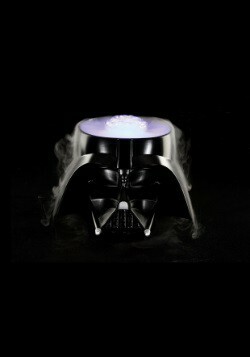 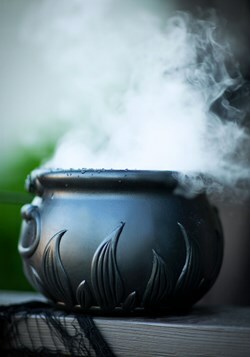 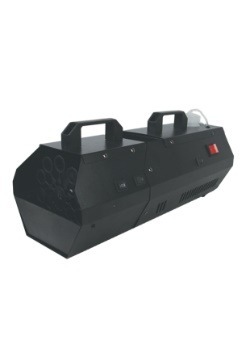 Which ever scene you need to and a cloak of mysterious fog too, we can a fog or smoke machine to suit your needs. 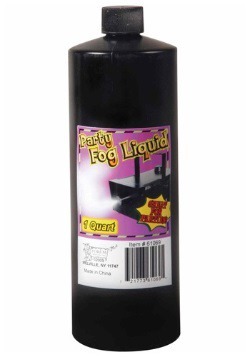 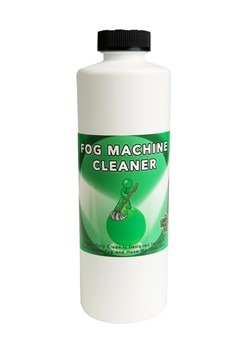 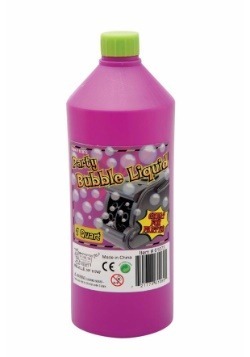 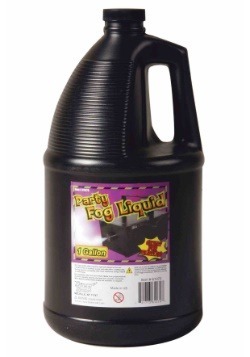 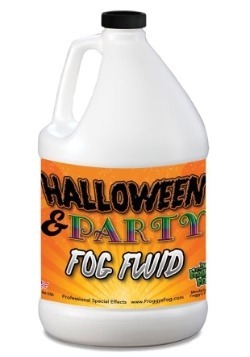 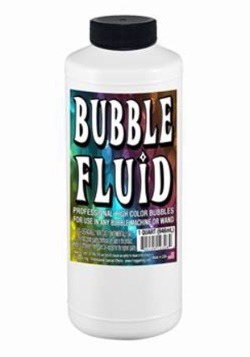 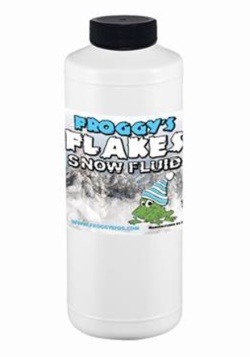 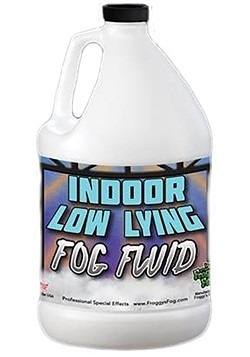 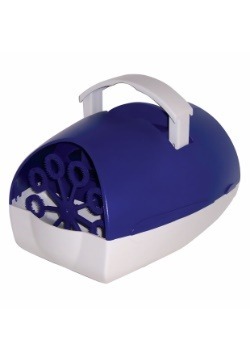 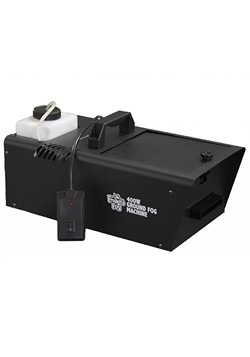 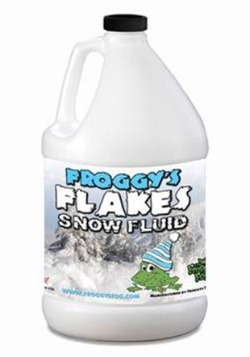 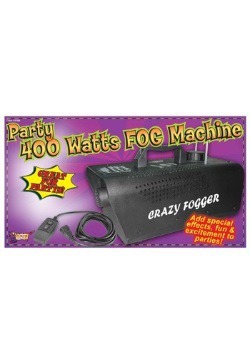 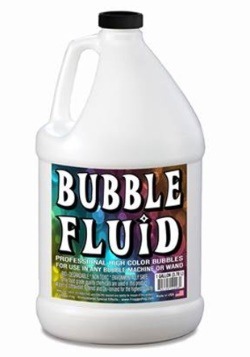 We also sell supplies to keep your fog machine spewing fog all night long!